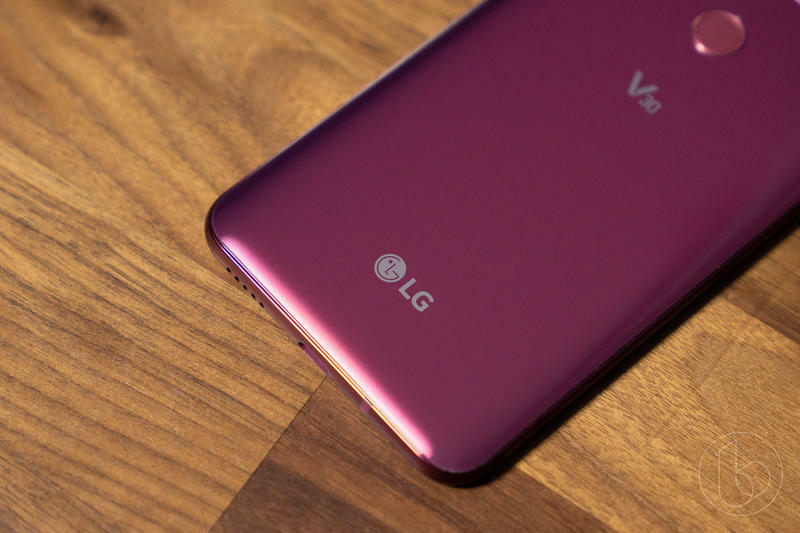 LG confirmed its next flagship will make a global debut next month. 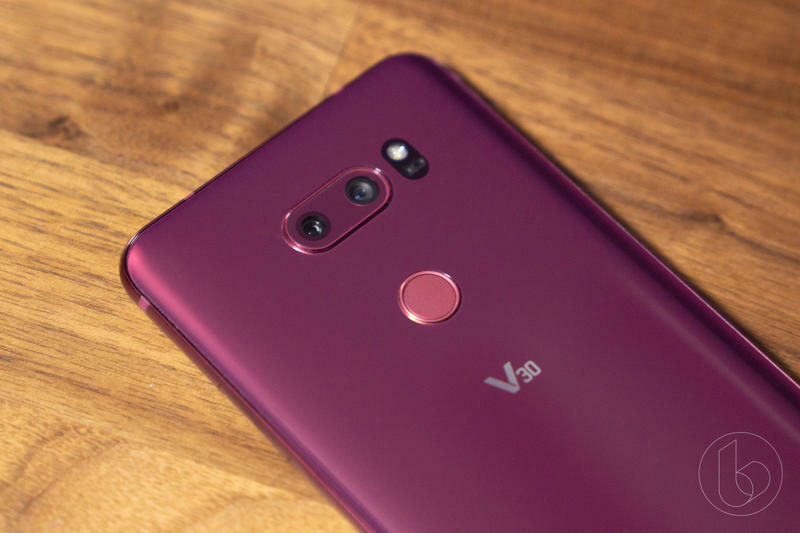 On October 3, the V40 ThinQ goes official. The South Korean company says the launch event will take place in New York City where most media outlets are located. 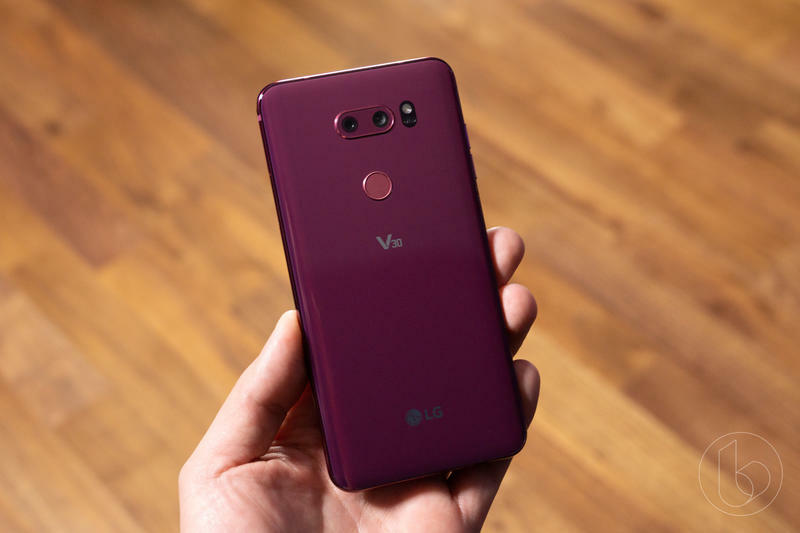 While there weren’t any specifics included with the invitation, LG hinted at a groundbreaking feature for the V40. 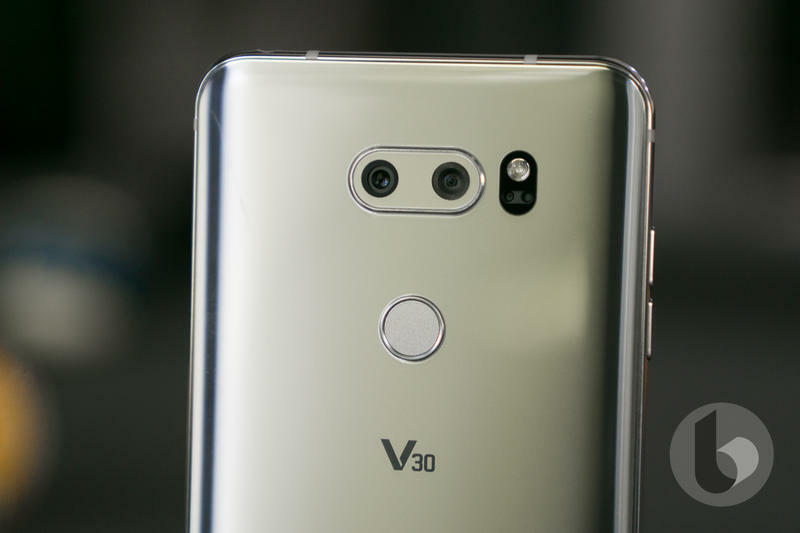 The V40 could ship with as many as five cameras. 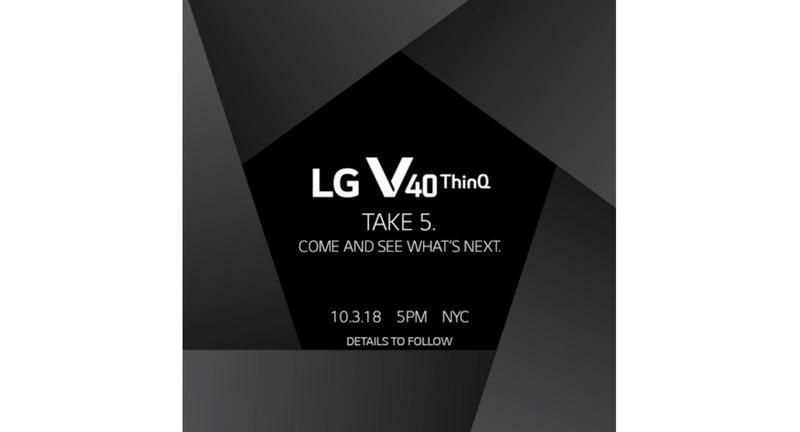 LG says “Take 5” in the invite, and we’re thinking that indicates a triple-camera setup on the backside. 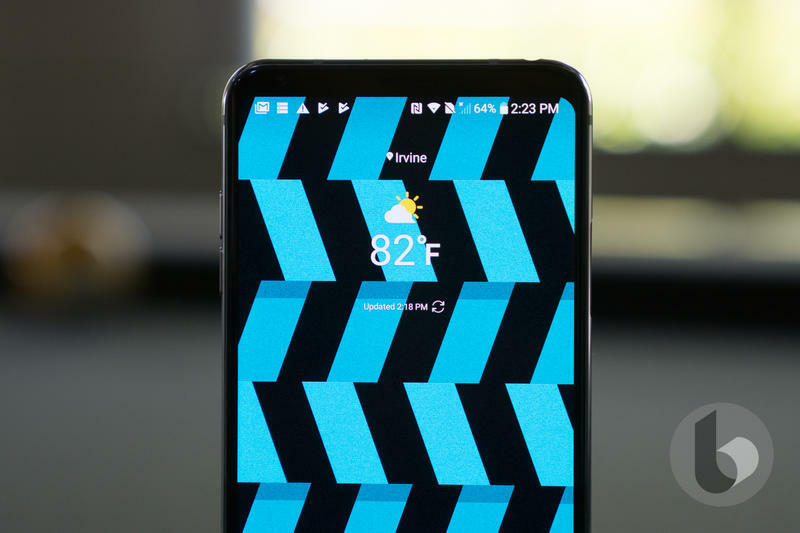 Android Police and ETNews reported on the feature a few months ago. Then, in late August, an alleged press render of the V40 exposed its triple-camera setup for the world to see. 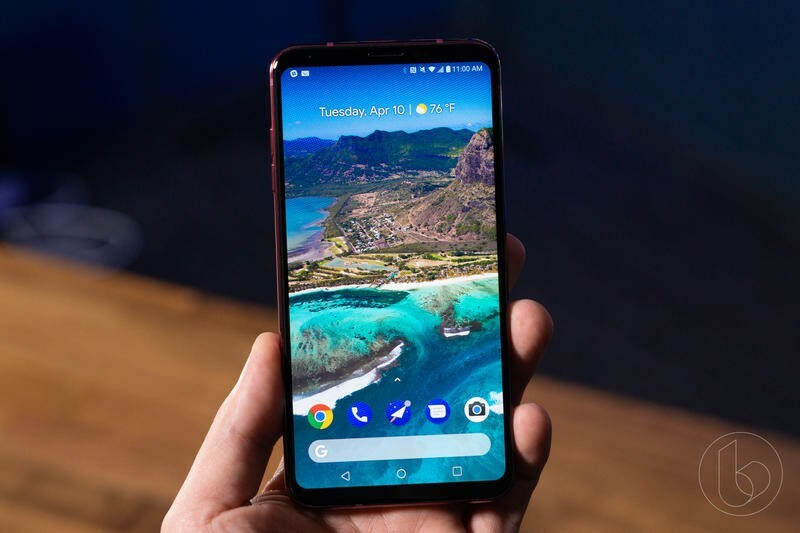 Multiple reports have suggested there will be a 20MP primary lens, a 16MP wide-angle lens, and a 13MP telephoto lens. 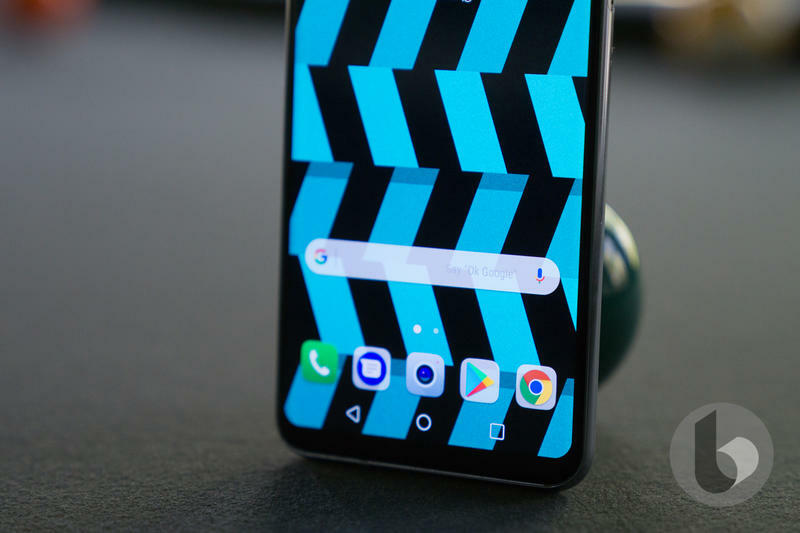 Dual-camera setups are common among flagships, but triple-camera setups haven’t achieved as much popularity yet. 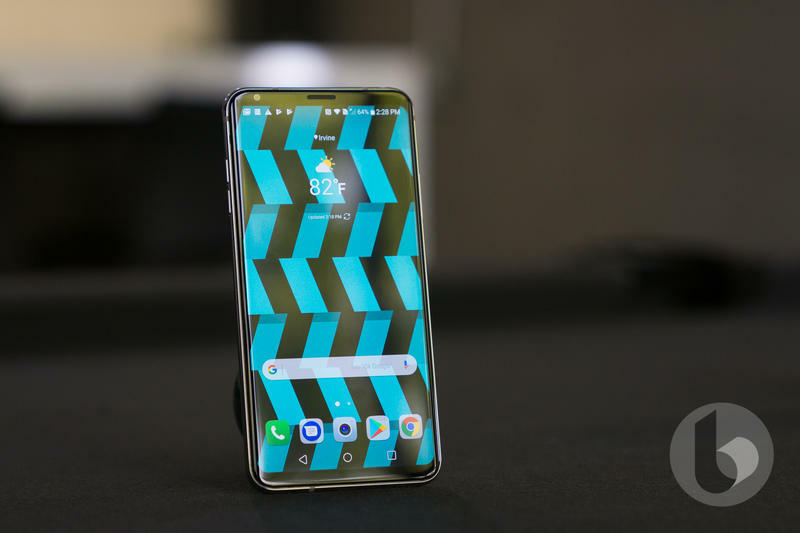 Following its announcement, LG should have the V40 on sale in late October or sometime in November. Be on the lookout for new leaks. 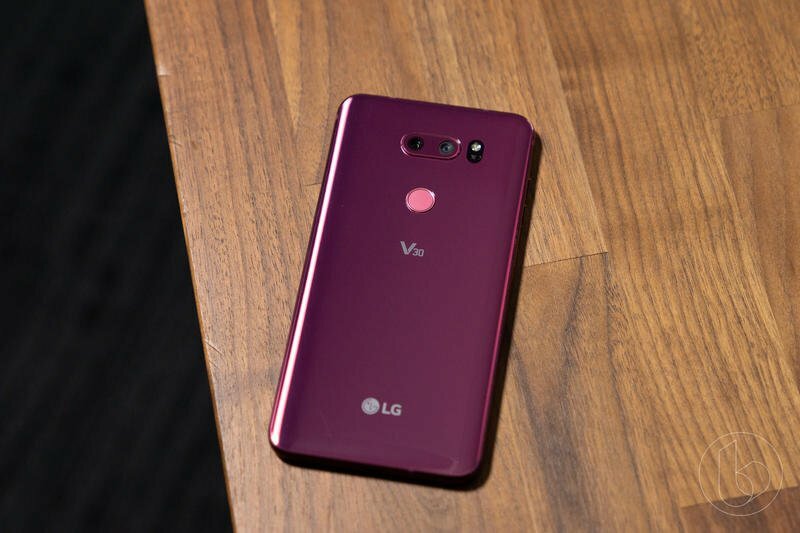 With the V40 a few weeks away from its full unveiling, LG might have a hard time keeping this flagship hidden behind the curtain for much longer. 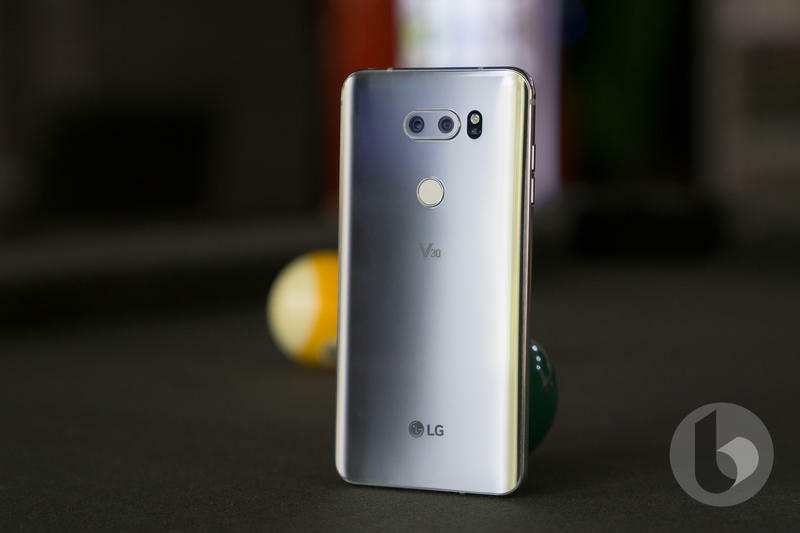 Maybe, though, LG stepped up its security game and all details will be held until the launch event.